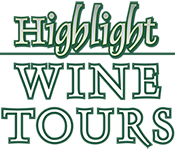 Highlight Wine Tours can help you organise your own private, customised wine tour or scenic tour for small or large groups. 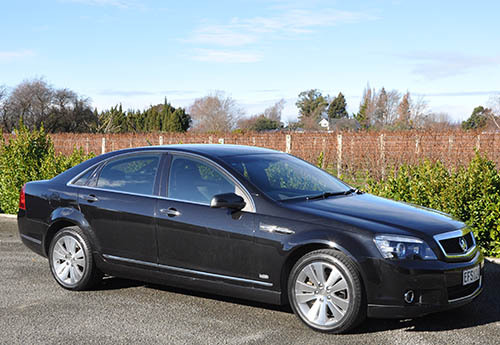 Tours can be conducted in a choice of vehicles. our VW Kombi Van (max 6). For larger groups, a customised group tour in our air-conditioned tour coach is a great option. 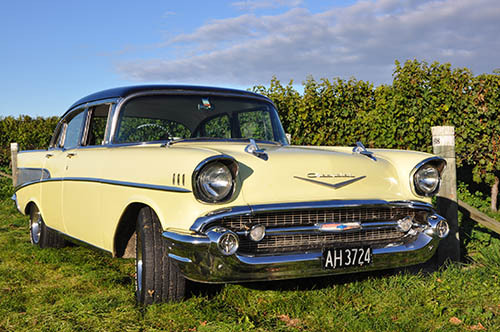 We will help you organise your day with a personalised itinerary to suit the occasion. 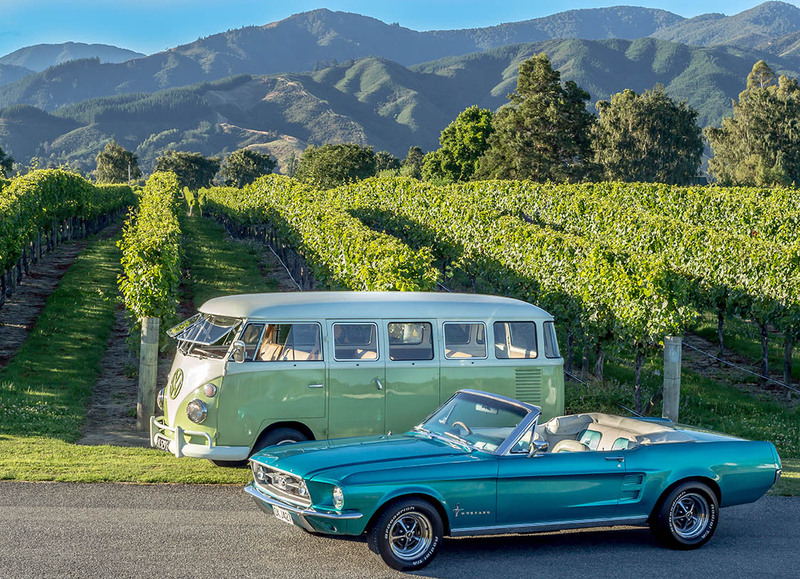 Choose your own locations to visit or let us take you to some of the best locations Marlborough has to offer. 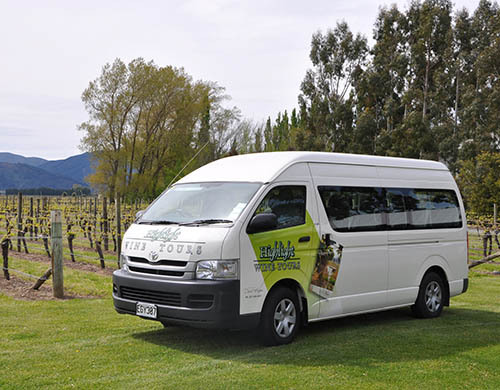 Read more details on the types of private wine tours we offer.